What is the range of products of the group? The Piaggio Group product range includes scooters, motorcycles and mopeds in the 50cc to 1200cc displacement range for the Piaggio, Vespa, Gilera, Aprilia, Moto Guzzi, Derbi and Scarabeo brands. The Group also manufactures three- and four-wheel light transport vehicles for the Ape, Porter and Quargo ranges. How many employees does Piaggio have? Piaggio has over 8000 employees. How long Piaggio is a listed company? What are the main features of Piaggio’s corporate governance system? 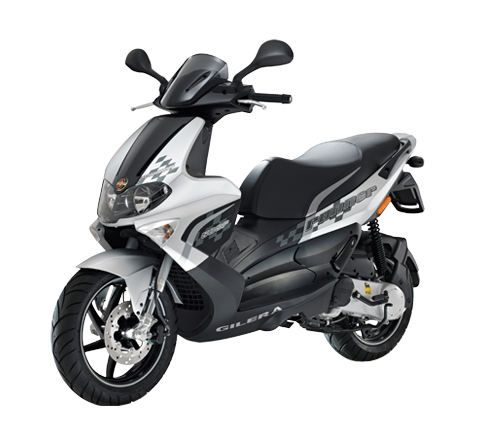 Where can I find basic info on the Piaggio Group? Which is Piaggio's Corporate Governance structure? Where I can find the notice of call and information concerning the Shareholders' Meeting? The notice of call as well as all the relevant information concerning the Shareholders' Meeting of Piaggio can be reached at Governance/General Meeting. What is the Corporate Governance report? The Report on corporate governance and ownership, drawn up by the Company yearly, describes the corporate governance system adopted by Piaggio and contains information on corporate ownership and the internal control system. The Report is published under Governance/Corporate Governance Report. When are the financial results scheduled to be released? The publication date of the interim and annual financial reports for the current year can be found in the Financial Events Calendar. Where can I find information on the financial-equity performance of the Group? The section Financial Statements and Reports contains an archive of all the financial documents released by the Group. 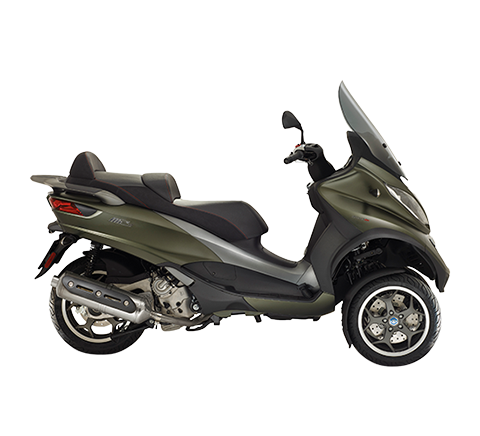 Alternatively, write to the Investor Relations team atinvestorrelations@piaggio.com. How can I receive a Group financial report? By completing the order form in the Financial Statements and Reports section or, alternatively, by writing to investorrelations@piaggio.com. What is the Piaggio Group’s strategy? increases the operating efficiency of all company processes, with a focus on industrial productivity. For the operational plans that translate these objectives into practical terms, and a more in-depth outline of Group strategy, see the Strategy section. 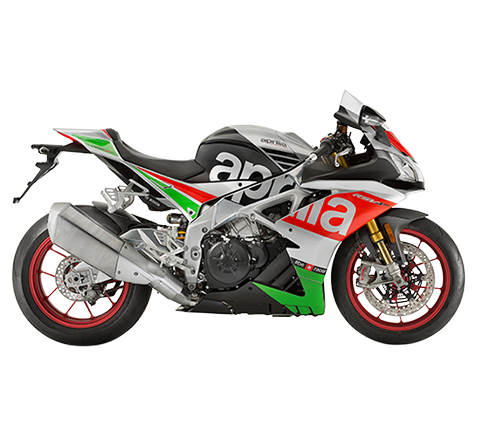 On which stock markets is the Piaggio Group listed? 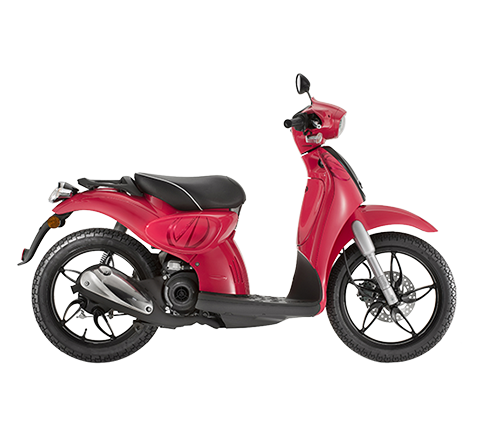 Piaggio has been listed on the Milan Stock Exchange since 11 July 2006 (ISIN code: IT0003073266). Who are the main shareholders of the Piaggio Group? The Piaggio Group is controlled by Immsi S.p.A., an industrial holding listed on the Milan Stock Exchange. The complete shareholder structure of the Group can be found in the Shareholders section. 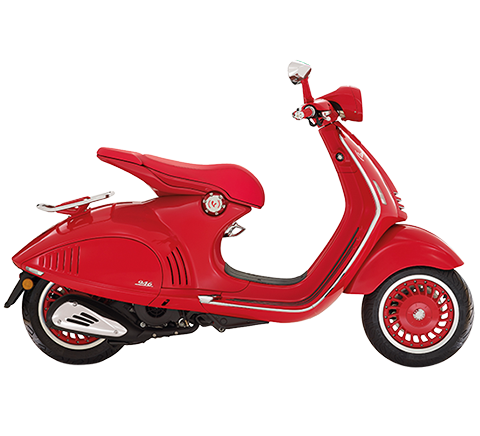 Where can I find the historic and current prices of Piaggio stock? 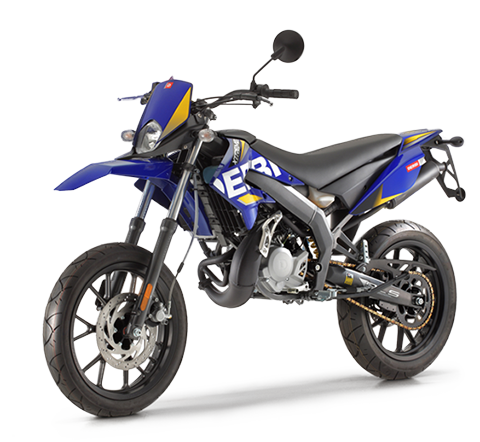 Key information on Piaggio stock can be found in the Stock section. See the Contacts page for the telephone numbers and e-mail addresses of our Investor Relations Office. 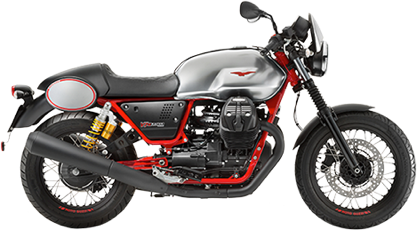 On which stock market are Piaggio bonds listed? The Senior Notes due 2016 are listed on the Luxembourg Stock Exchange, ISIN code: XS0471946367. The Senior Notes due 2021 issued in 2011 are not listed on any regulated market given that it is a private placement purchased by an American institutional investor. The "International Financial Reporting Standars" (IFRS) are a set of international reporting rules, ratified by European Commission, that Companies with securities listed on regulated markets of Member States of the European Union are required to adopt for their financial statements. Which of the Financial Reports produced by Piaggio are subject to audit? The Annual Report is subject to a full audit and the Half Report to a limited review. What is the Mission of Piaggio for a Group sustainable? What is the Piaggio's Corporate Social Responsibility Model? The Corporate Social Responsibility (CSR) model adopted by Piaggio is based on its mission and the values which have made a name for the Company over the years and which are the cornerstone of the Group's Code of Ethics, established in 2004. The mission and values form the basis for strategic objectives for sustainability, based on contexts that are important for the Group: economic sustainability, product sustainability, environmental sustainability and social sustainability. With these and the strategic objectives it has defined, the Group has prepared a mid/long-term sustainability plan. This plan is reported on in the Corporate Social Responsibility Report with the utmost transparency and with a view to continually improving economic, environmental, social and product performance. What is the involvement of Stakeholders by Piaggio? By pursuing a constructive ongoing dialogue with its stakeholders, Piaggio aims to develop an integrated approach to managing the environment it operates in. Careful monitoring of all its stakeholders' expectations is a great opportunity for it to further improve its operations. It is in this context that Piaggio is focussing its efforts: understanding possible areas of improvement in order to provide products that always meet the expectations of its customers, communicating its philosophy and business model clearly and effectively at all times. What is the approach of Piaggio on health and safety of workers? Piaggio is careful to water? Piaggio has always recognised the immense value of the natural resources it uses and has developed production processes designed to reduce water consumption. Structural works performed in the past together with optimised management have enabled water consumption to be minimised, for which it is unlikely that any further, significant reductions can be achieved. What is the policy of Piaggio to customers and dealers? The dealer network in the Group's corporate social responsibility policy represents a key lever for building an enduring relationship based on trust with customers in all our main markets. Dealers are therefore the primary interface for customer engagement and management, alongside the Group's Customer Service. Dealer Support Service (for managing technical and sales issues faced by the network).